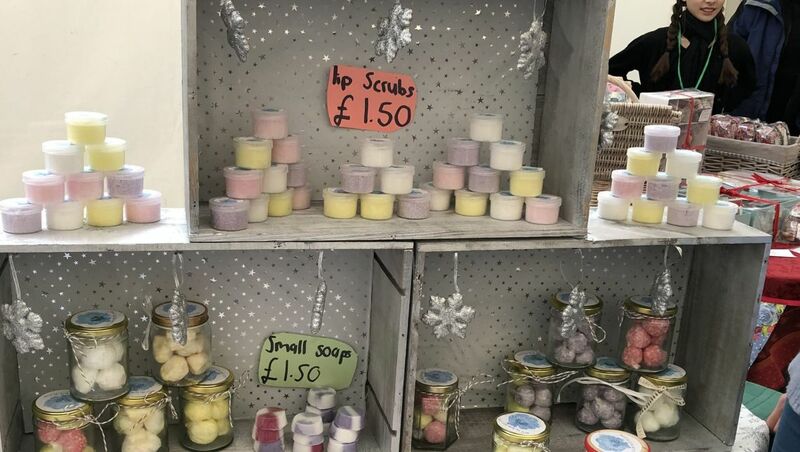 On Saturday 24th November 2018 YouNG are holding their annual Christmas Market on Central Avenue in West Bridgford. Every year our market is teamed up with the Christmas light switch on with the market running 10am-4pm and closing in time for the lights. If you would like to be a stallholder either individually or as a group you can apply via our Markets page but spaces are limited so applications are run on a first come first serve basis.